Private Eye hit its biggest ever print circulation in the second half of 2016 – up 9 per cent year on year, according to ABC. The title has also revealed that the 2016 Christmas issue achieved the biggest sale in the title’s 55-year history, 287,334 copies. The circulation period followed the UK vote in favour of Brexit and coincided with Trump’s inauguration as US president. 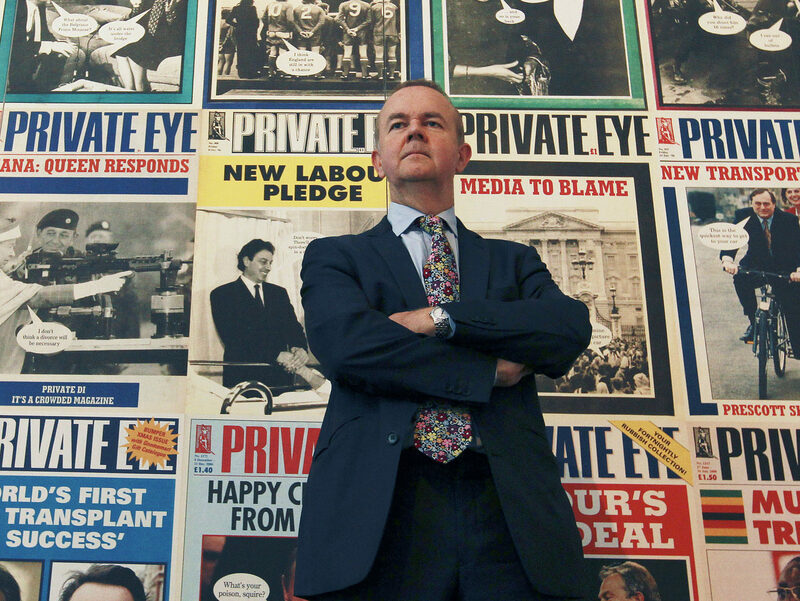 Ian Hislop, who has been editor of Private Eye for 30 years, said both issues were probably a factor in the title’s success. 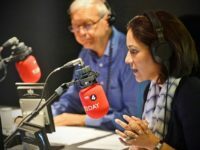 Asked why he thinks Private Eye is doing so well, he said: “It’s obviously to do with Brexit and Trump and people thinking where can I find something that might be true and something that might be funny. He said there has been no extra marketing. The circulation is 99.9 per cent actively purchased. The Private Eye website provides tasters of the magazine’s content, but most is only available to print buyers. Other current affairs magazines also performed will in the second half 2016 according to ABC. The Week and The Economist both grew their circulations year on year to 206,251 and 235,670 respectively. The New Statesman grew 5.3 per cent year on year to 34,025 and The Spectator grew 15.2 per cent to 82,585. I used to subscribe to Private Eye and it was excellent. 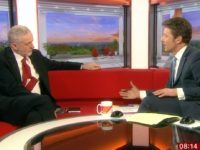 Unfortunately it now follows the left-wing Biased BBC and has an anti-Britain, anti-Trump, anti-Israel, anti-Western democracy slant on everything. When the Private Eye starts criticising each side in equal measure I may re-subscribe.